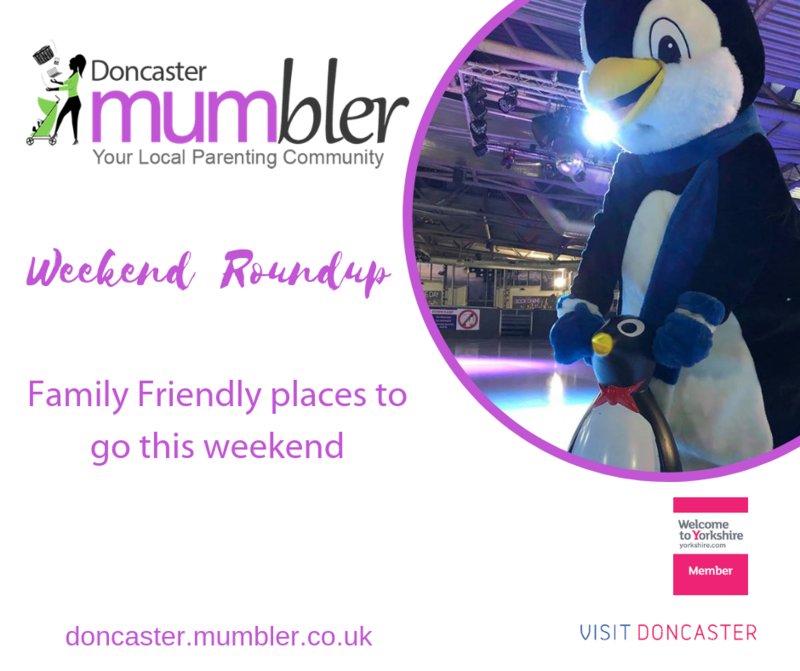 Here is a selection of local family goings-on this weekend! 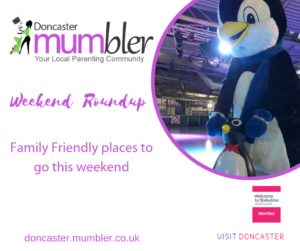 Doncaster Dome – There are over activities under one roof, including the 7-pool water world & the lagoons, so jump into the Big Splash session between 10am-5pm. You can get a Swim & Skate ticket, for £25, which enables you to take a family of four to swim and skate, all in the same day (valid for 2 adults and 2 children, or 1 adult and 3 children). Remember that Under 5’s are free anyway, so that may help if you are a family of 5! With ‘Dancing on Ice’ in full swing, the ice rink is definitely the place to be so the Swim & Skate ticket is a pretty good deal! There is a family disco between 4.30pm-6pm too! Sensory Arts Family Fun Session, Chinese New Year – 1.oopm – 3.00pm. Join Jazoo Multi Sensory Adventures at Austerfield Study Centre this weekend! Design a mask, make lucky money envelope and act out the Chinese New Year Story.